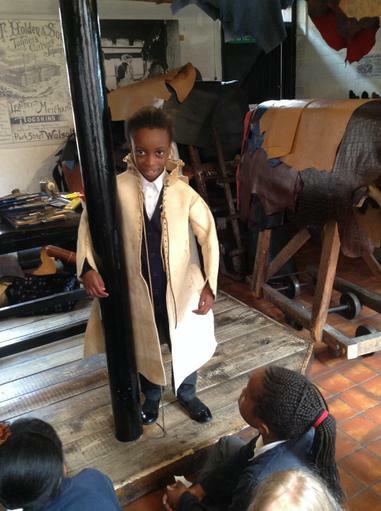 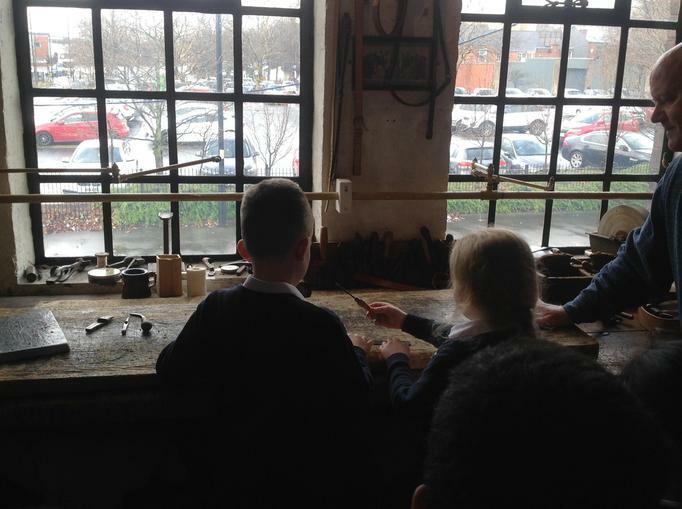 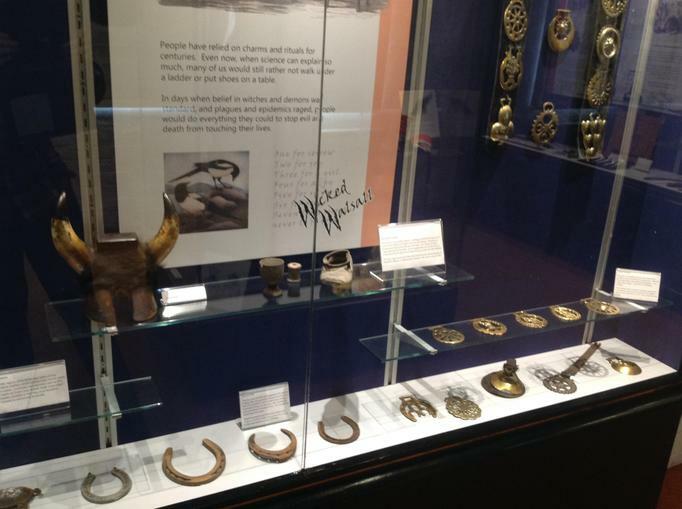 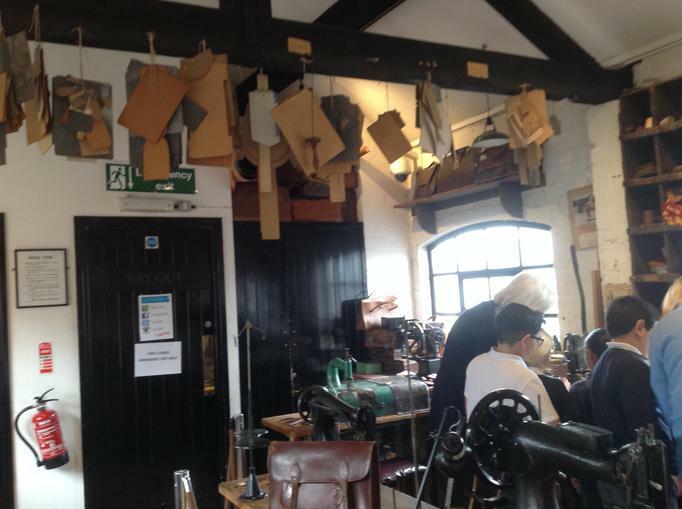 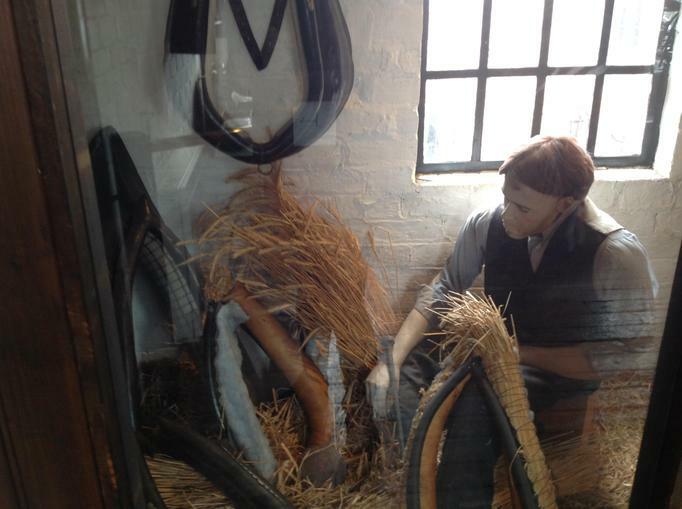 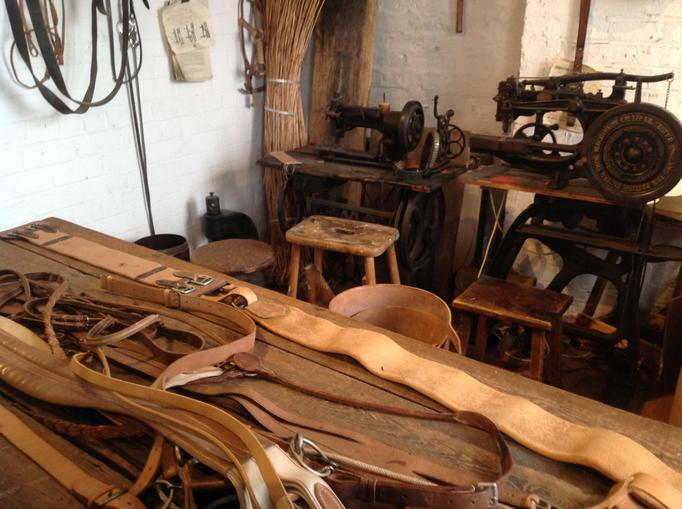 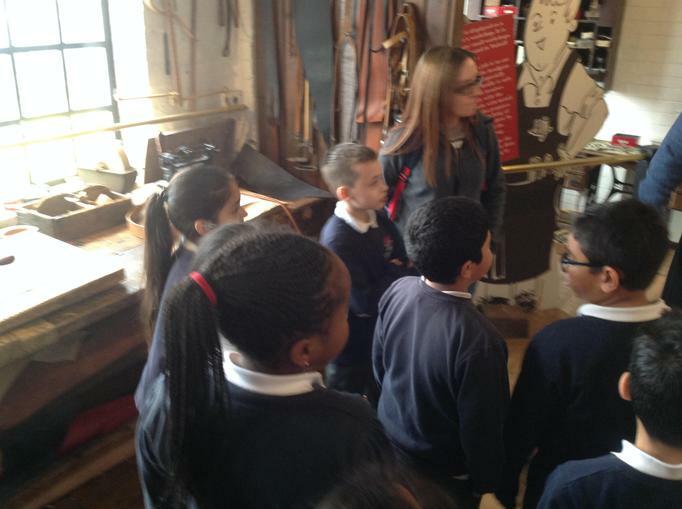 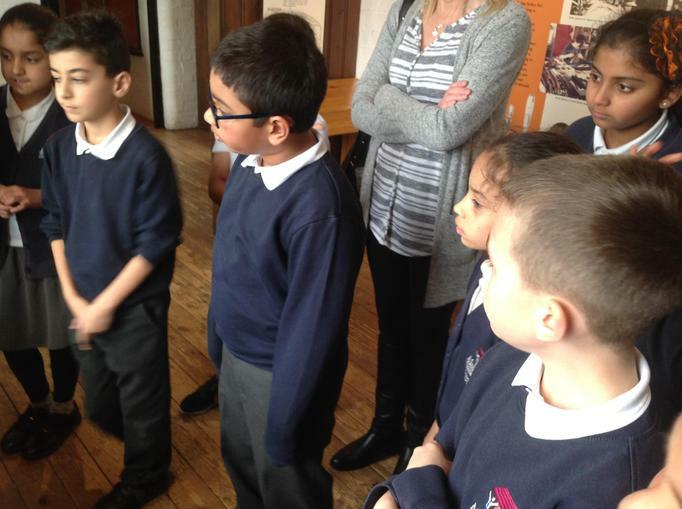 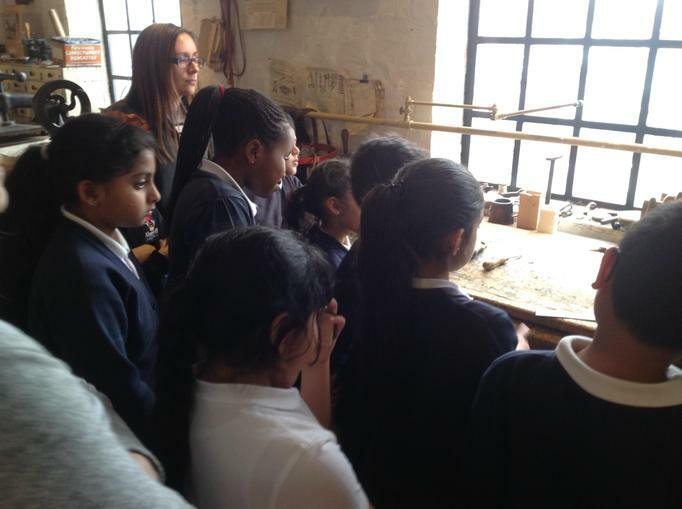 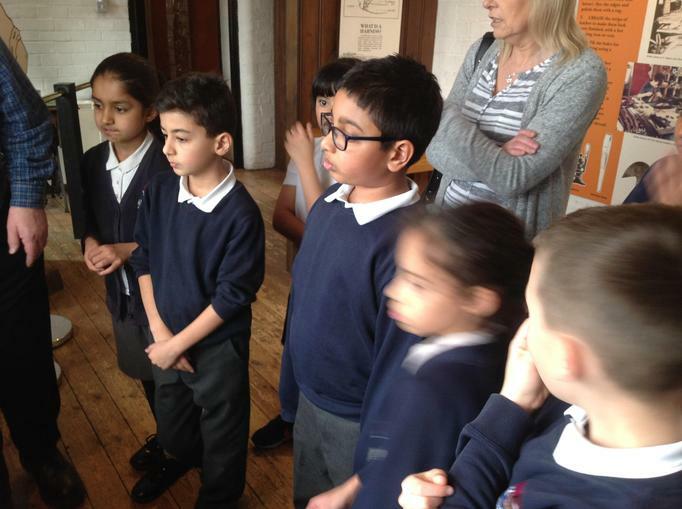 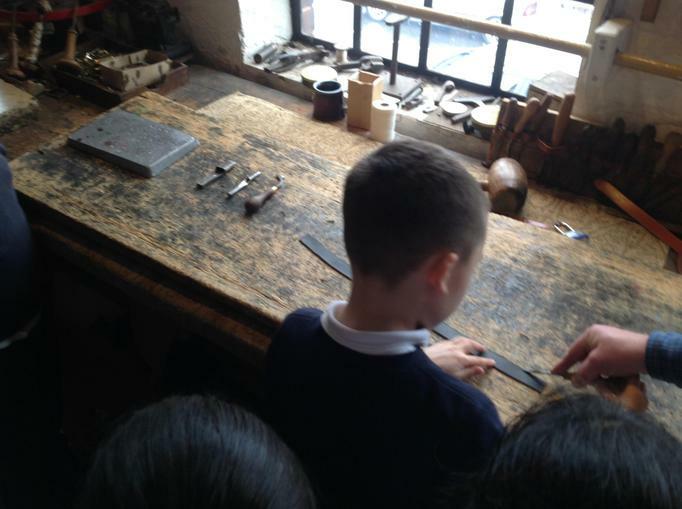 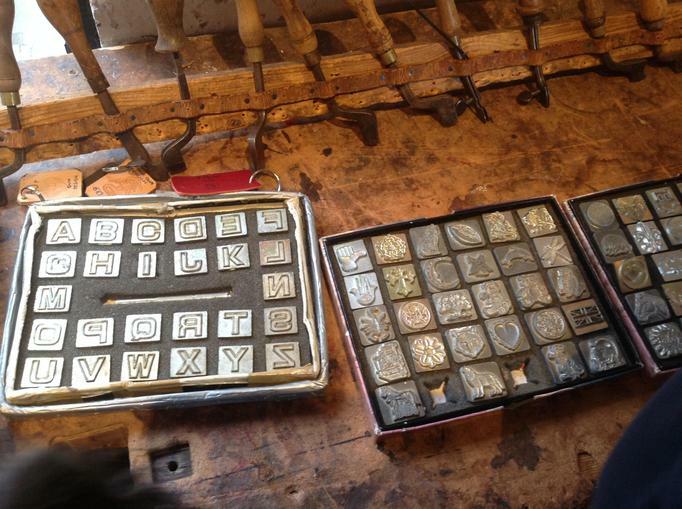 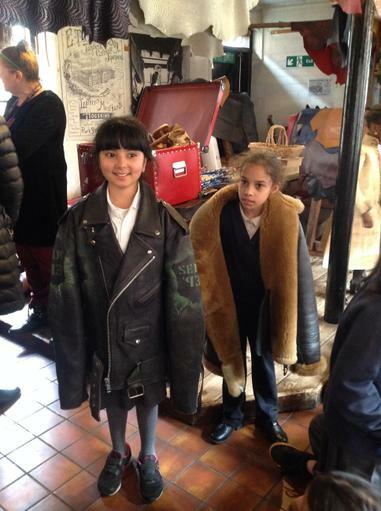 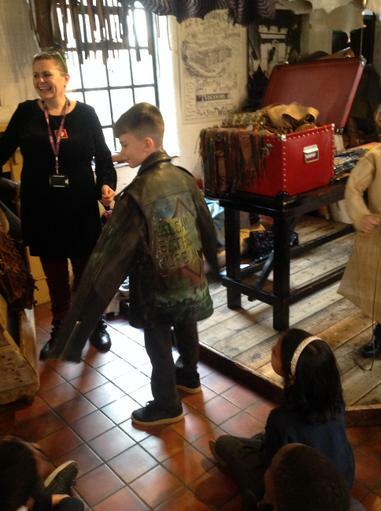 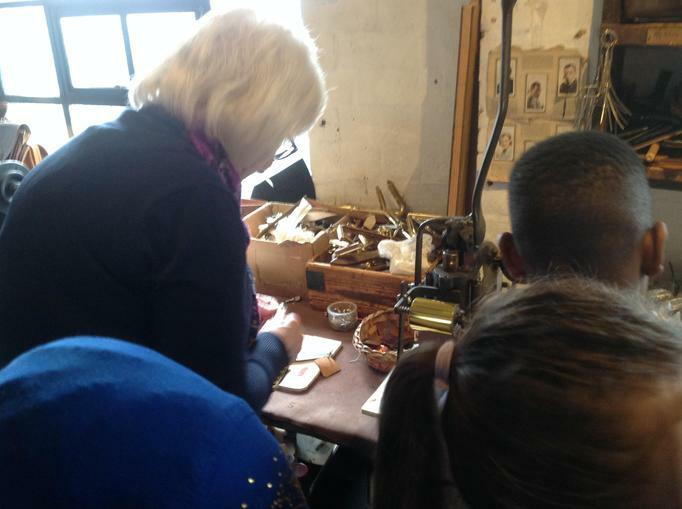 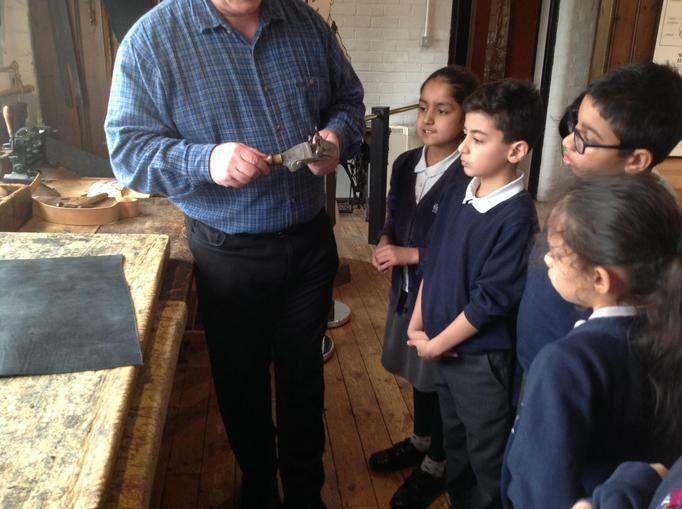 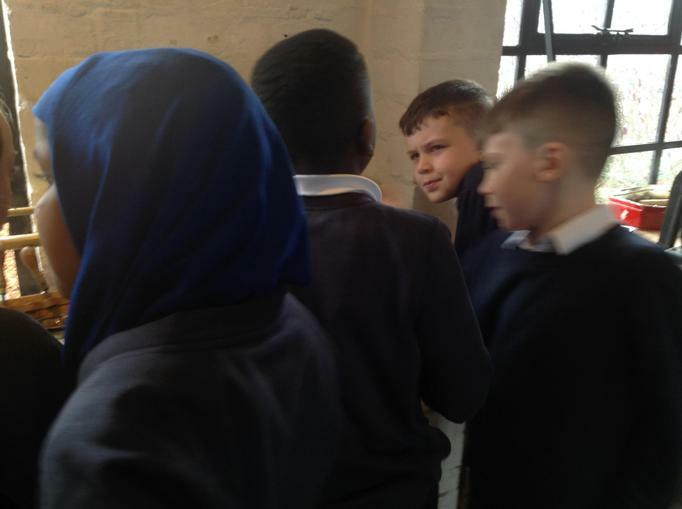 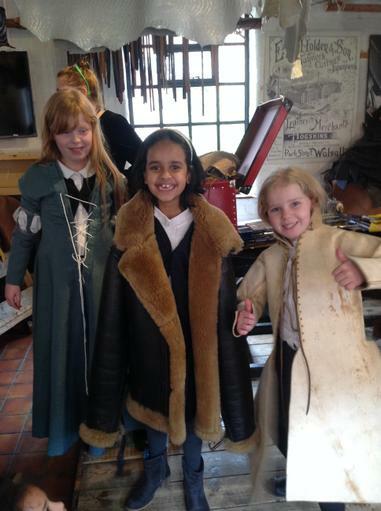 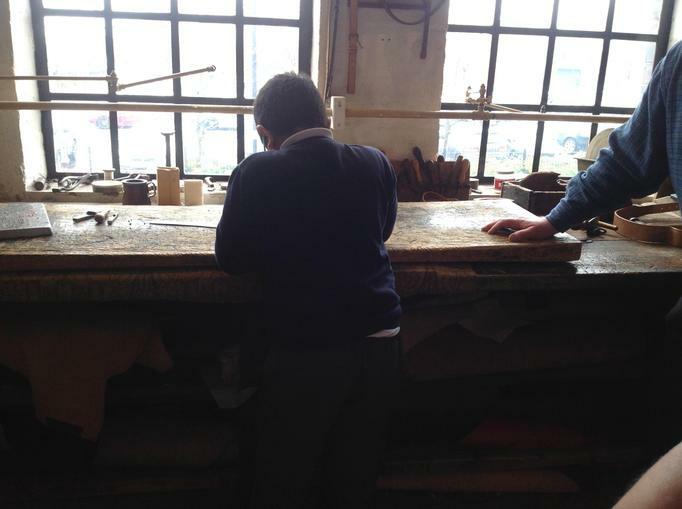 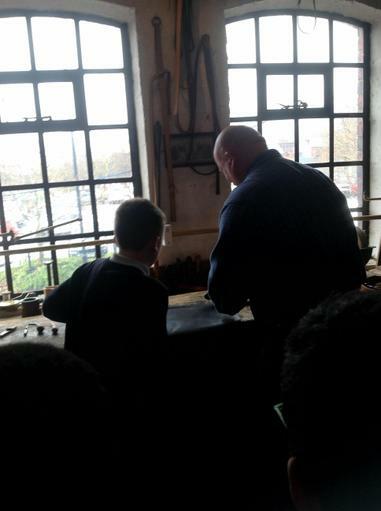 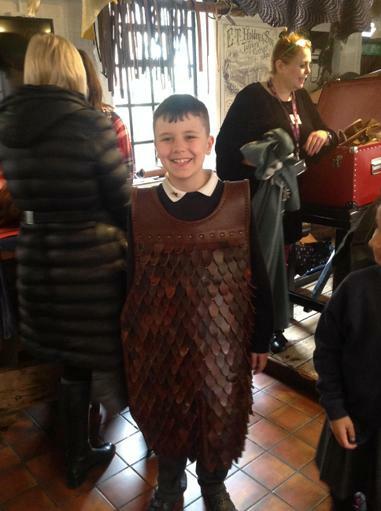 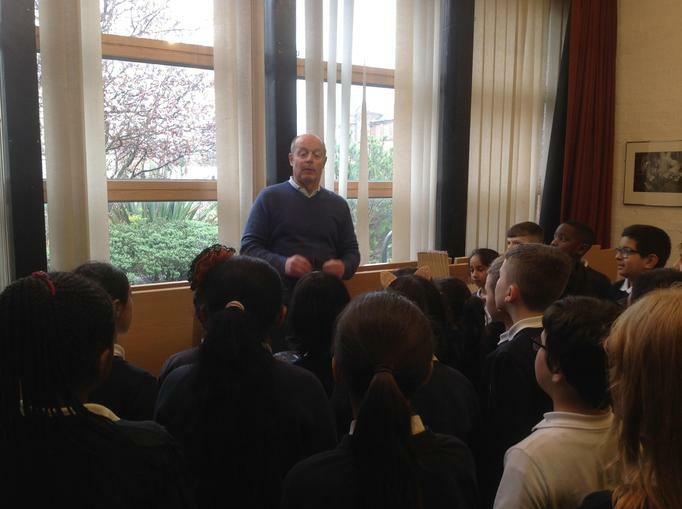 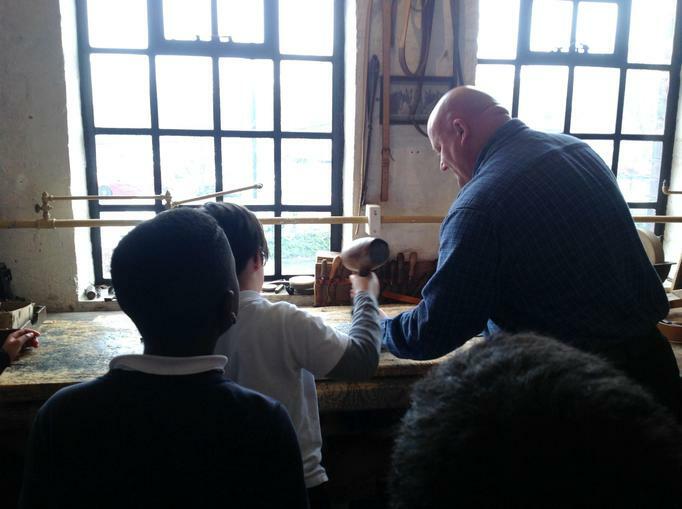 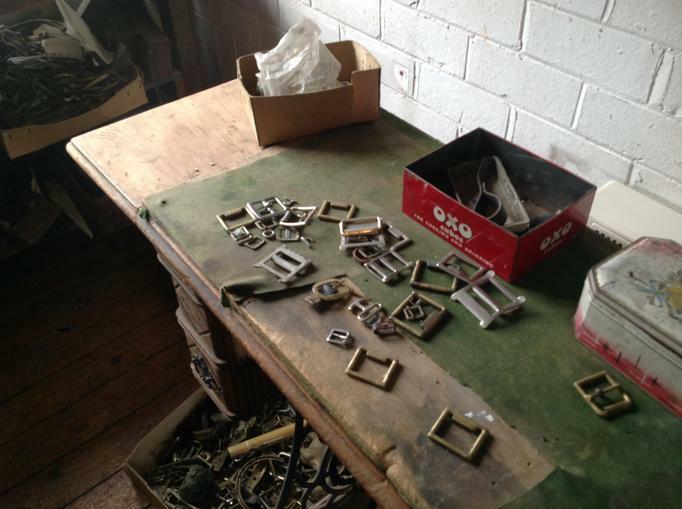 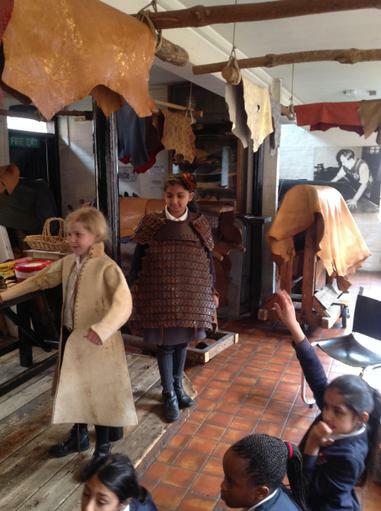 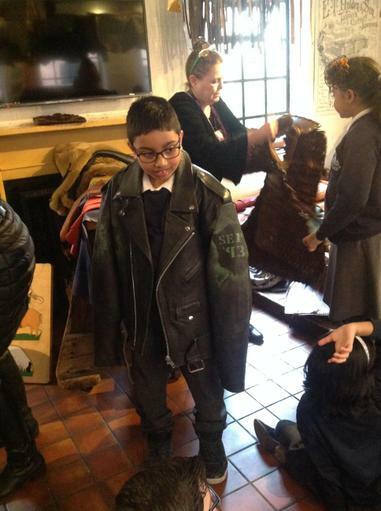 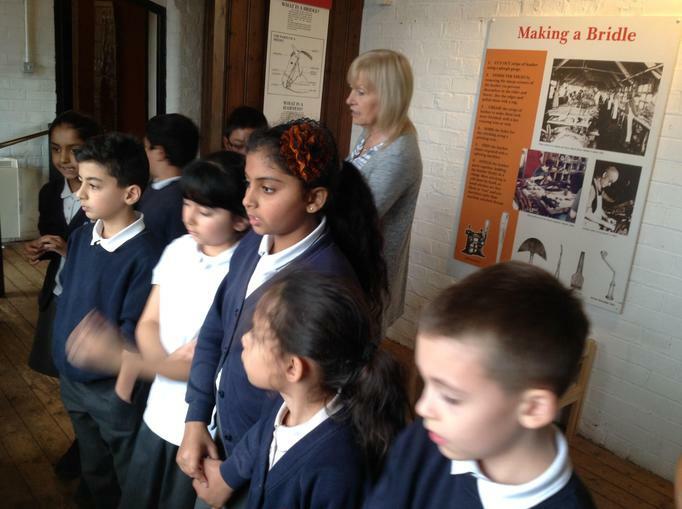 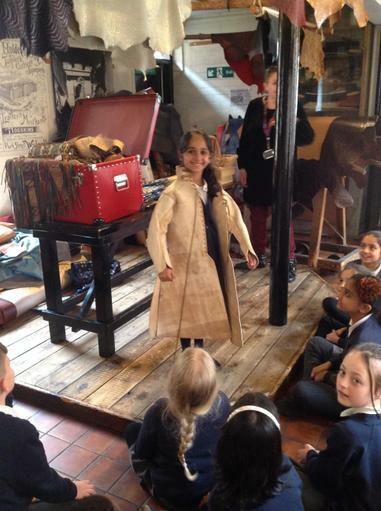 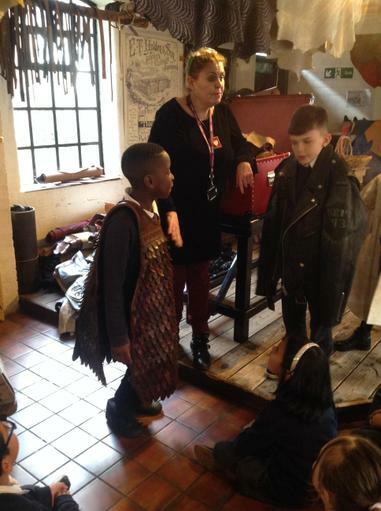 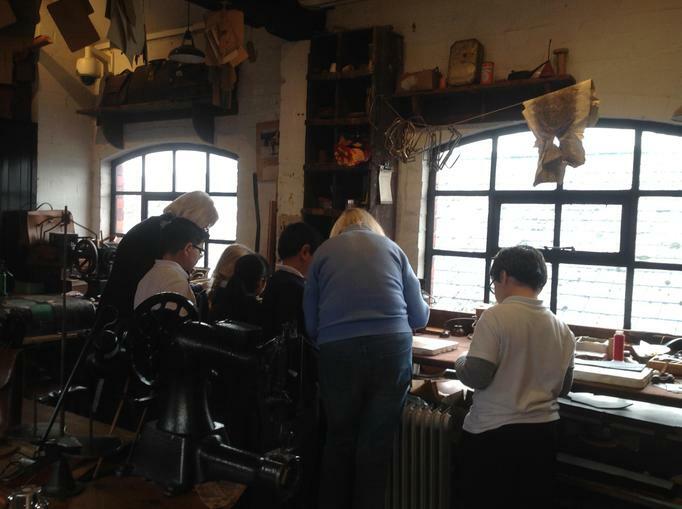 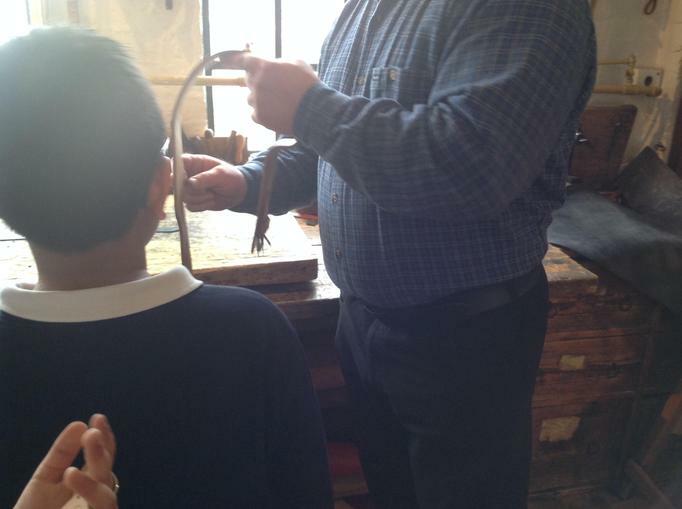 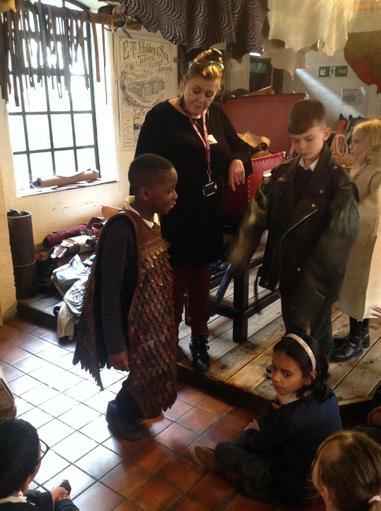 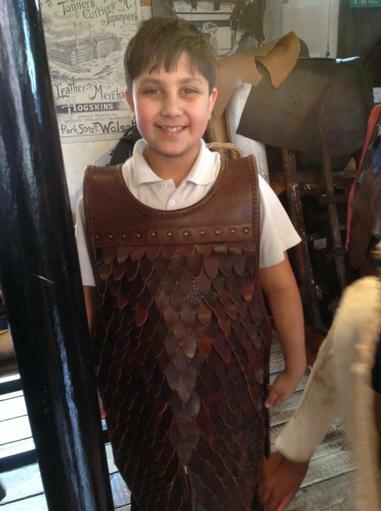 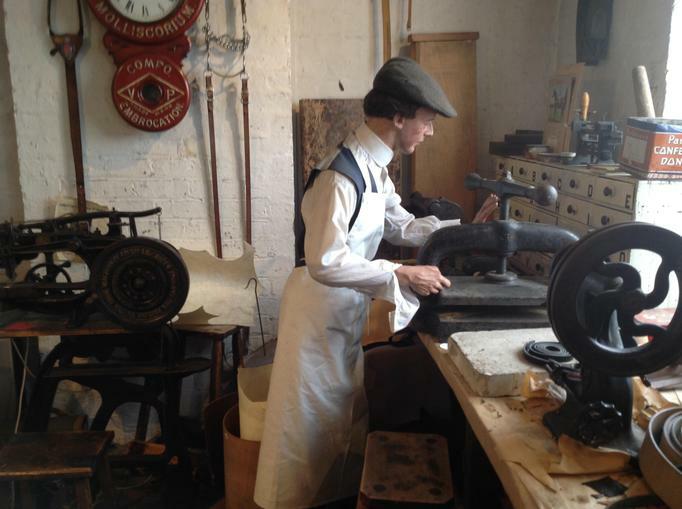 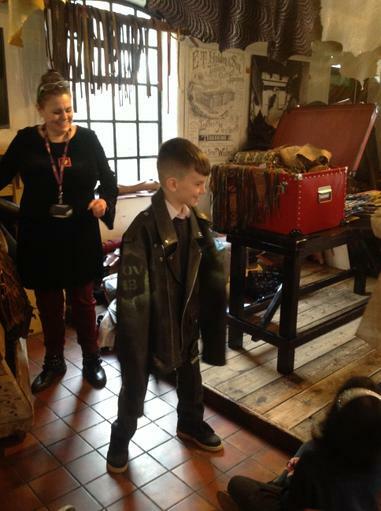 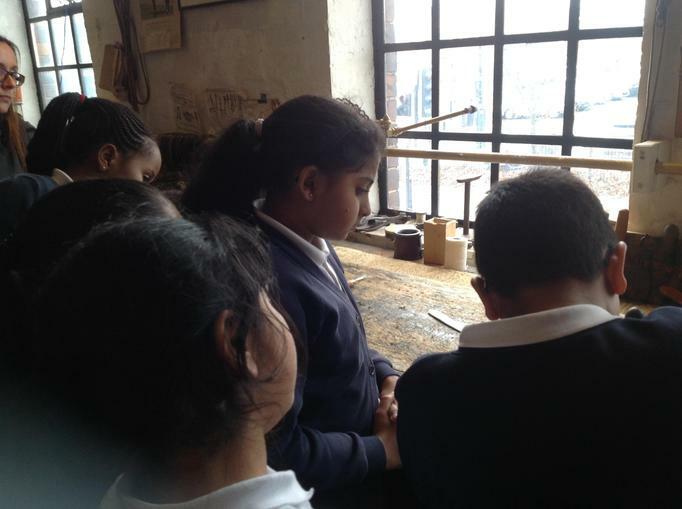 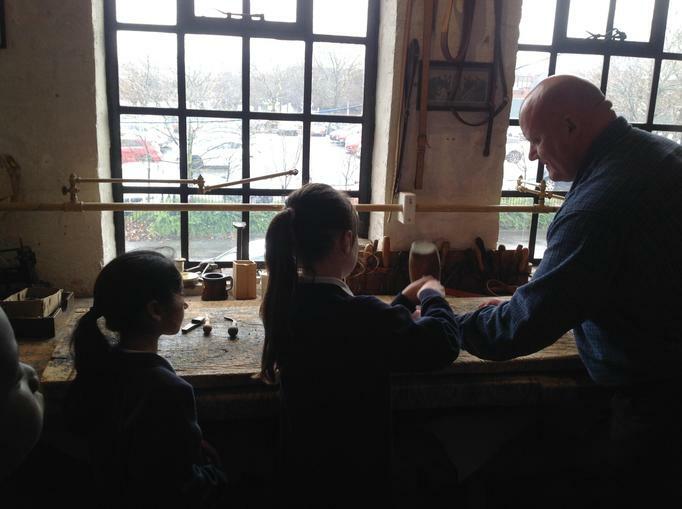 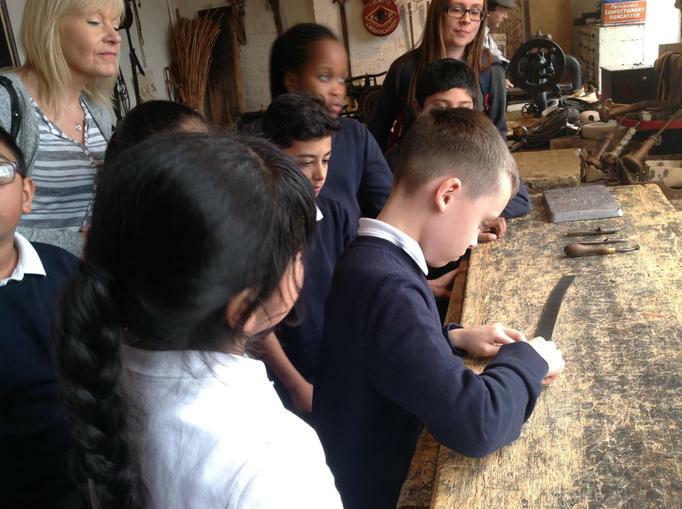 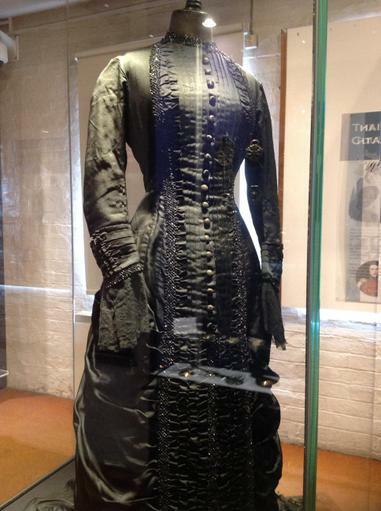 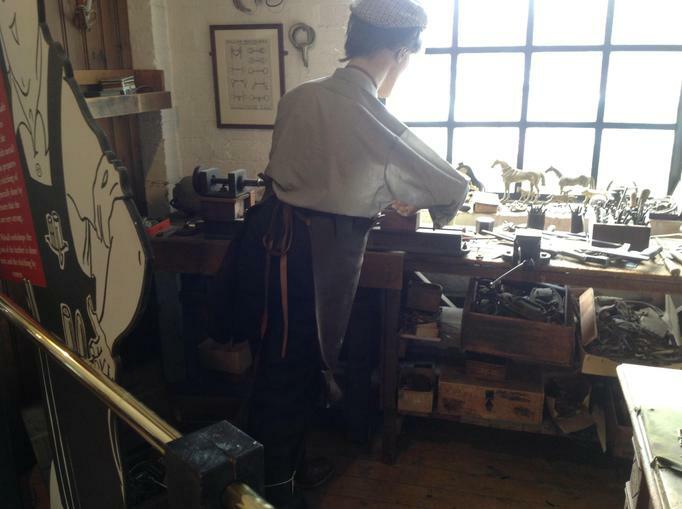 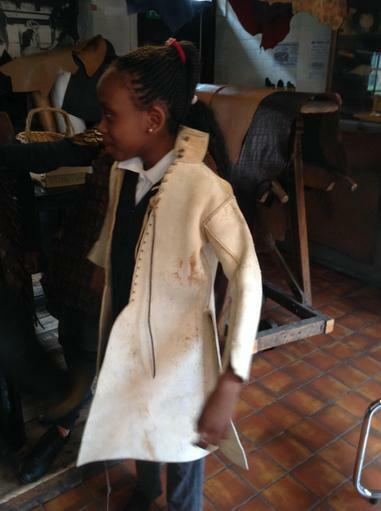 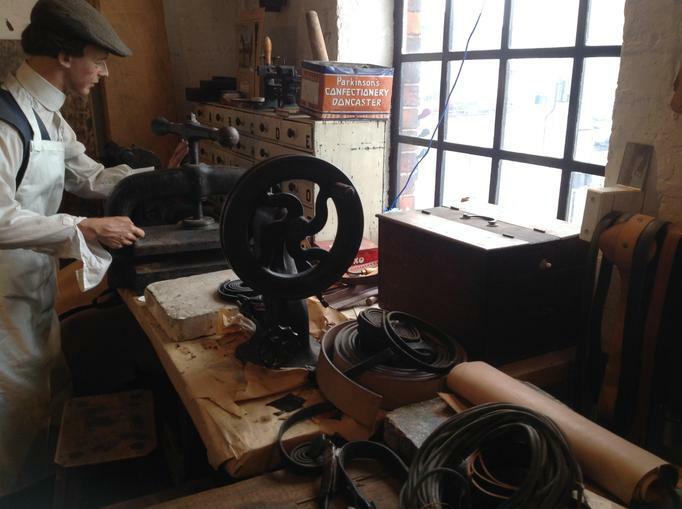 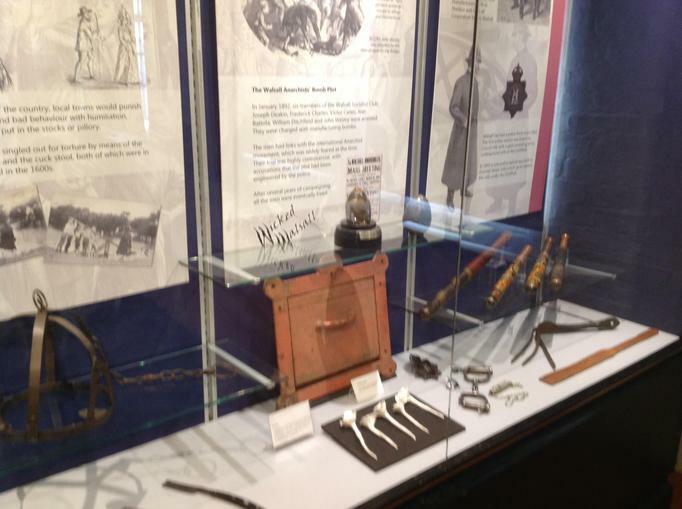 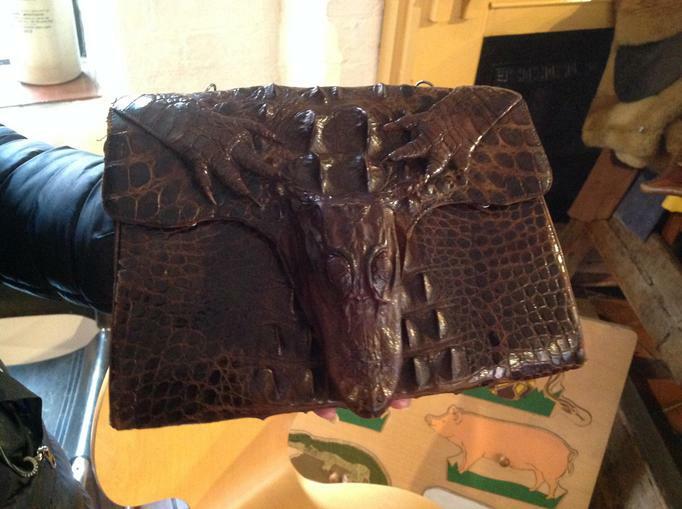 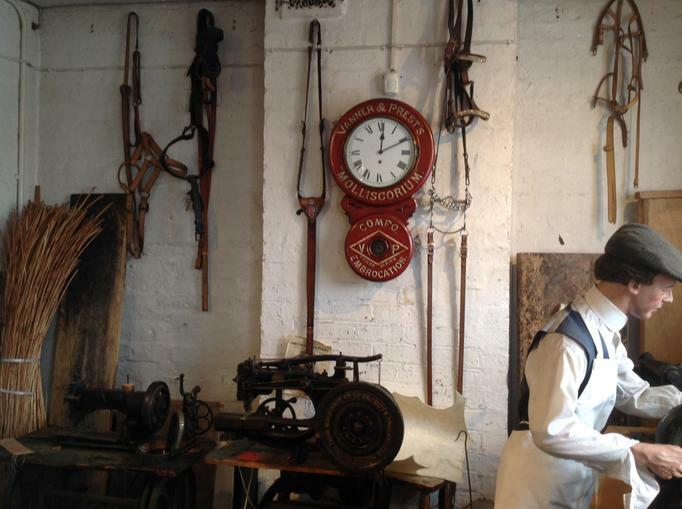 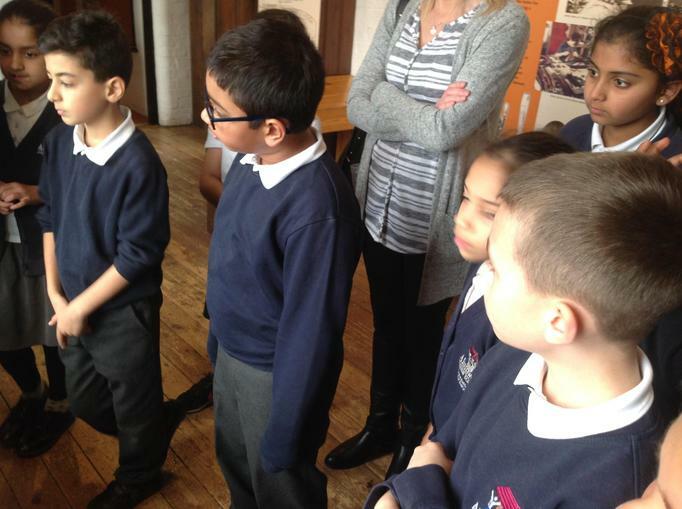 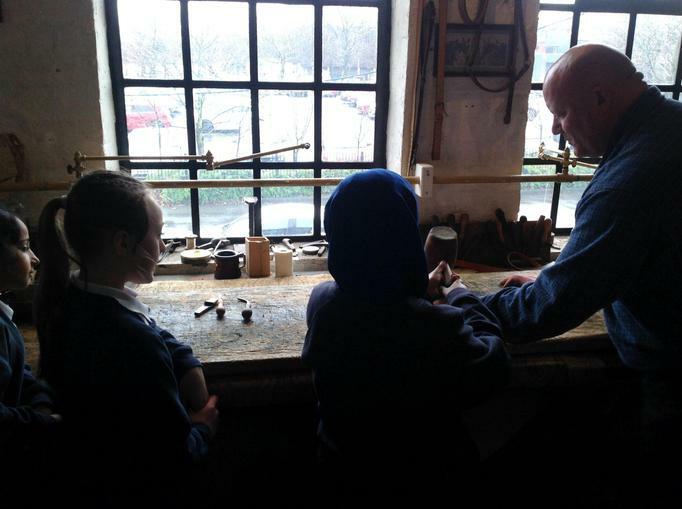 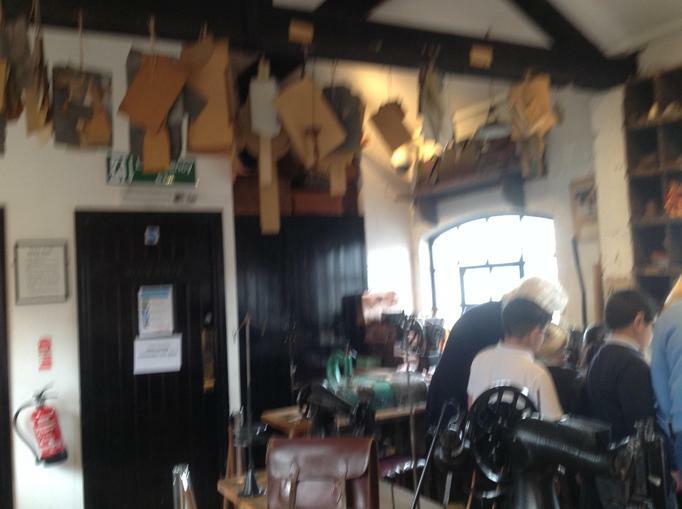 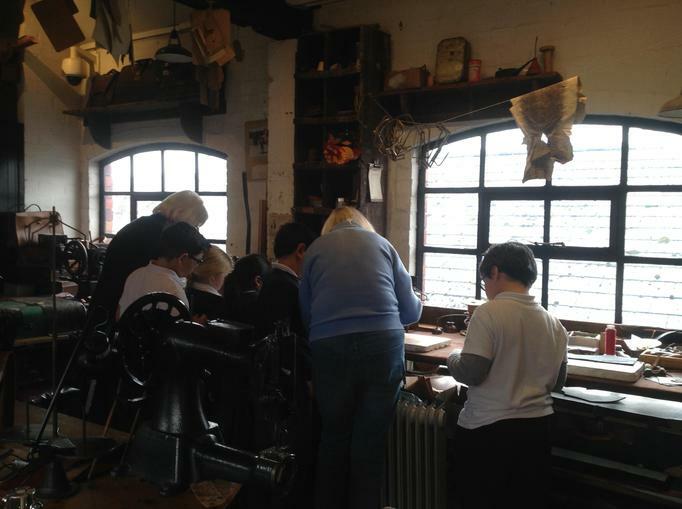 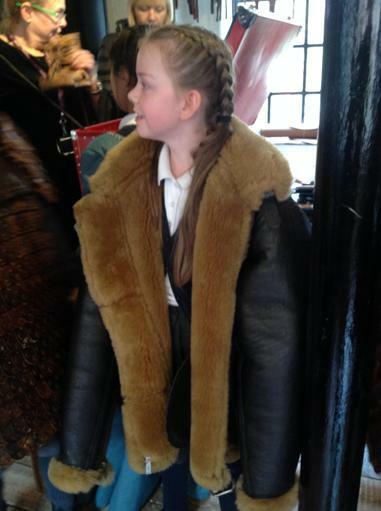 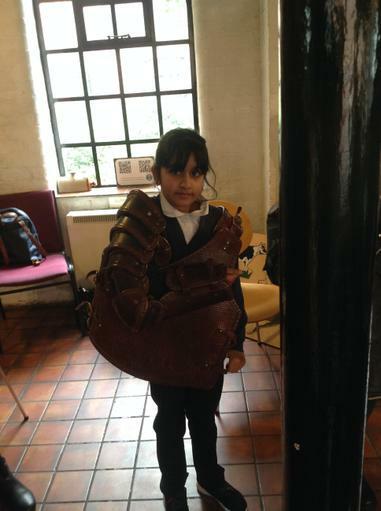 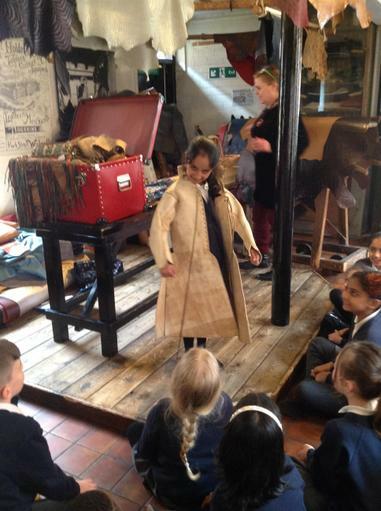 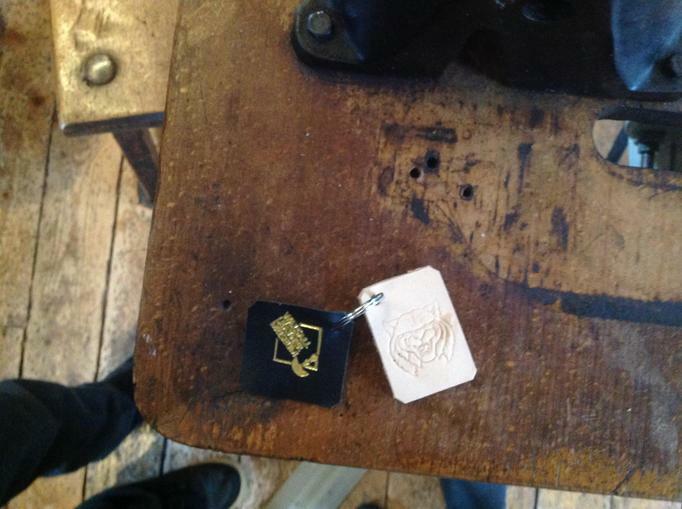 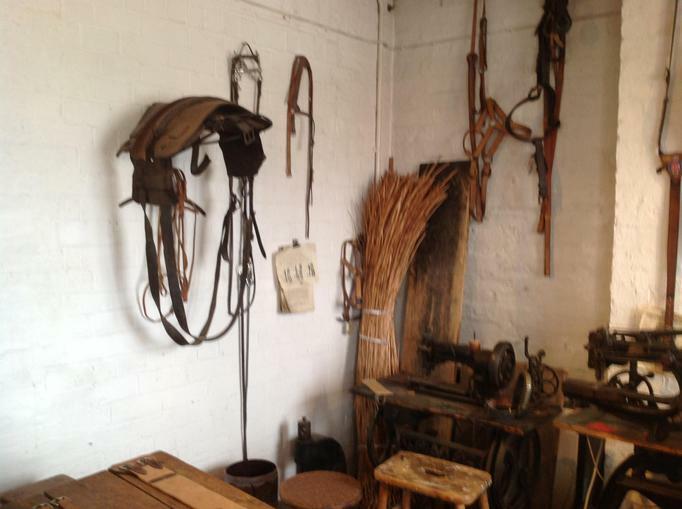 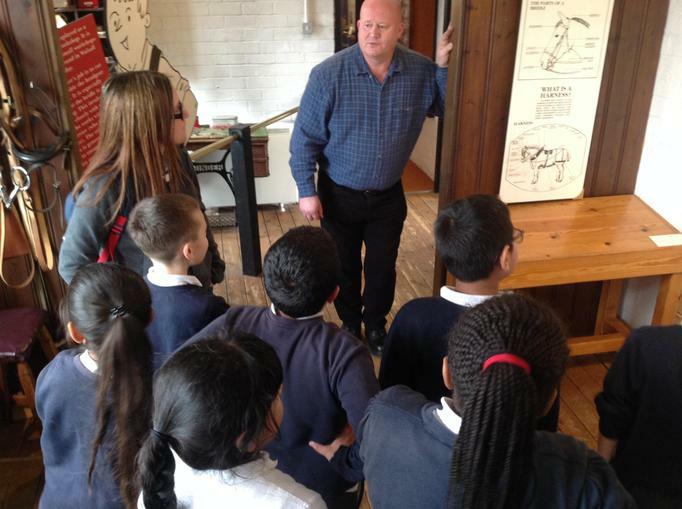 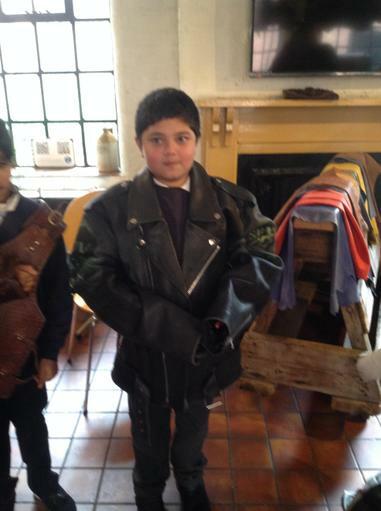 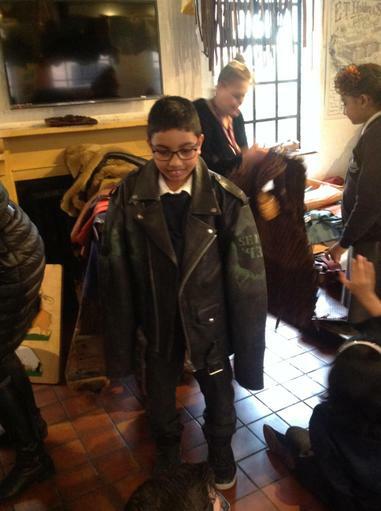 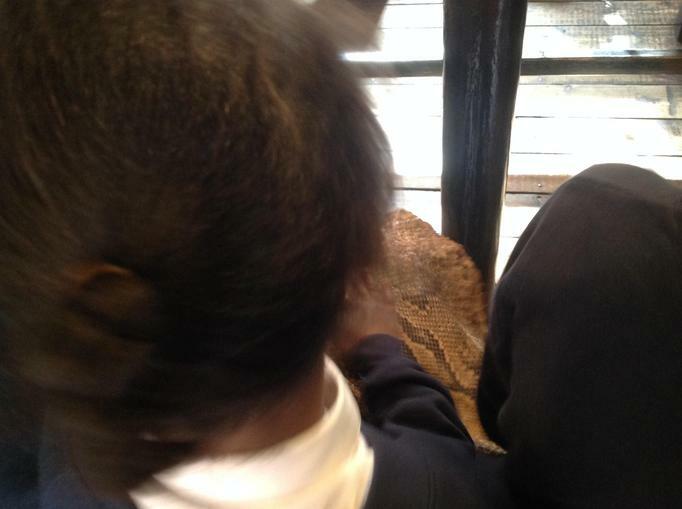 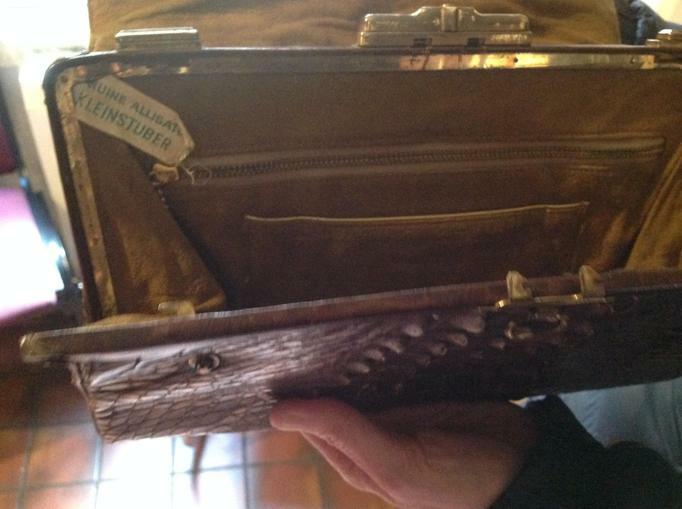 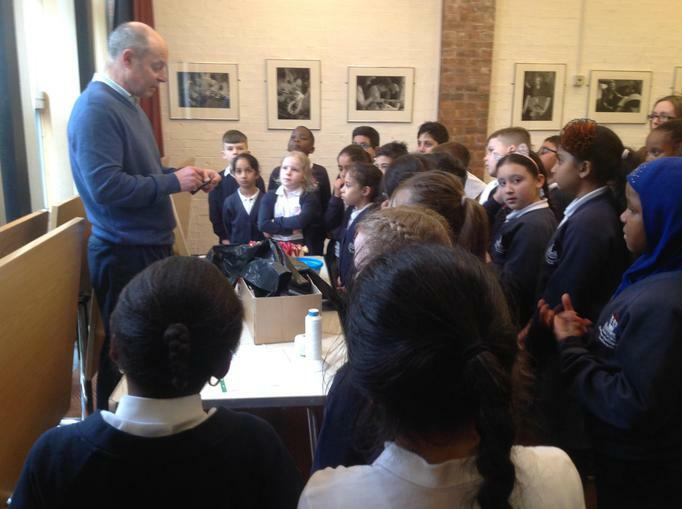 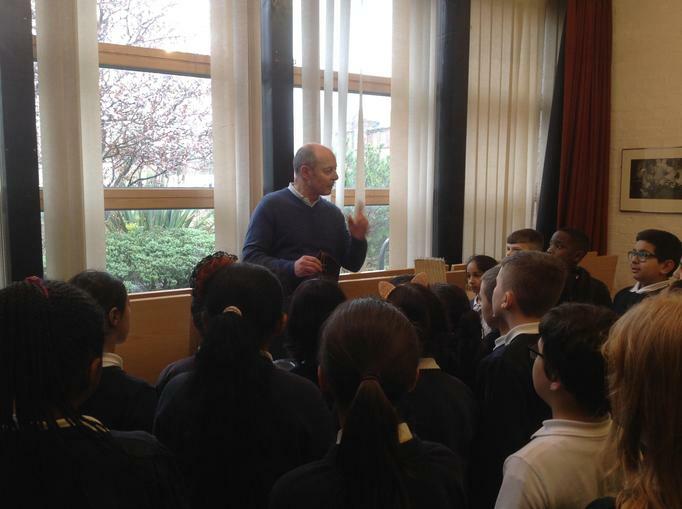 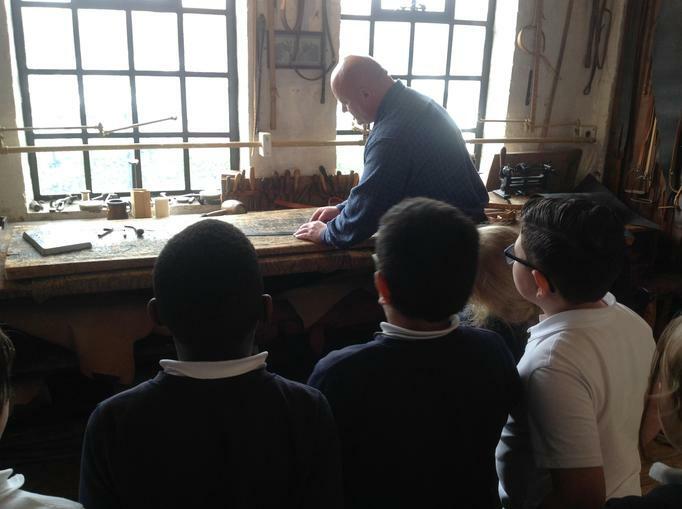 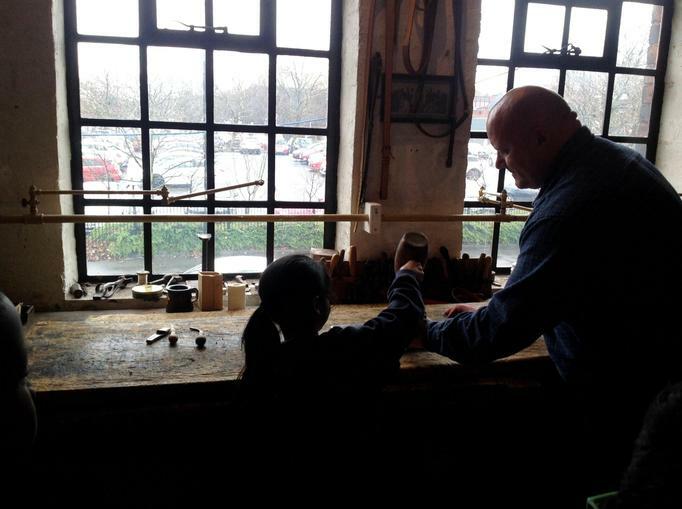 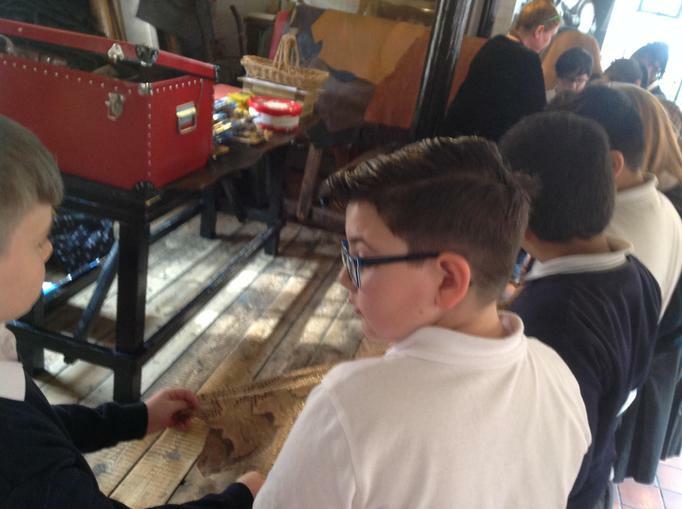 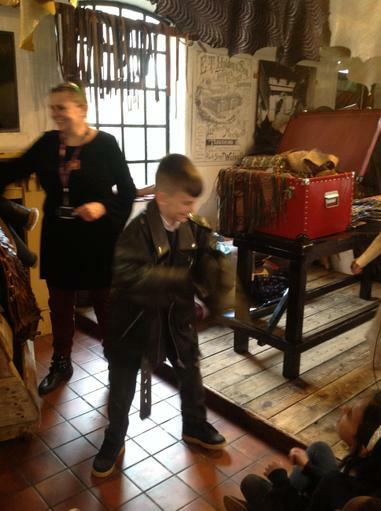 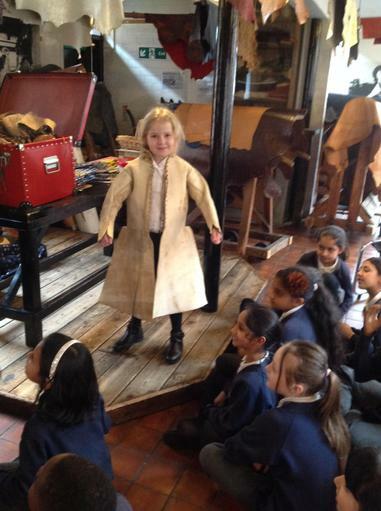 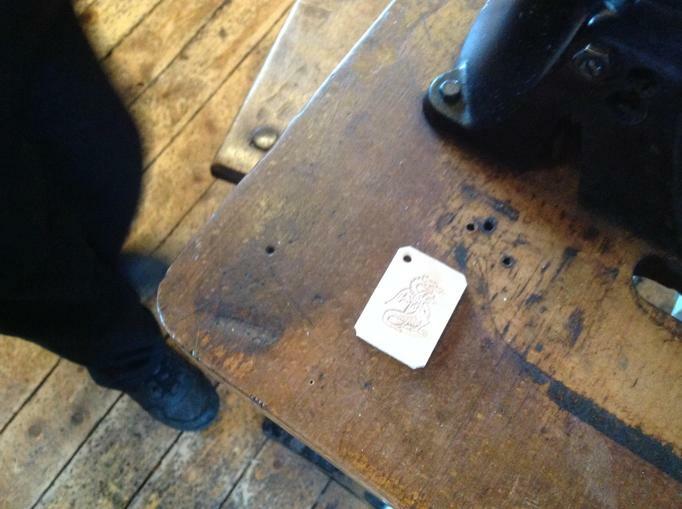 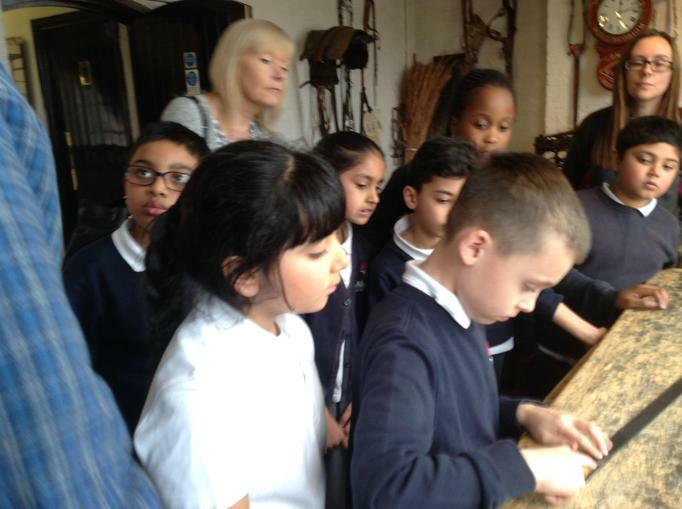 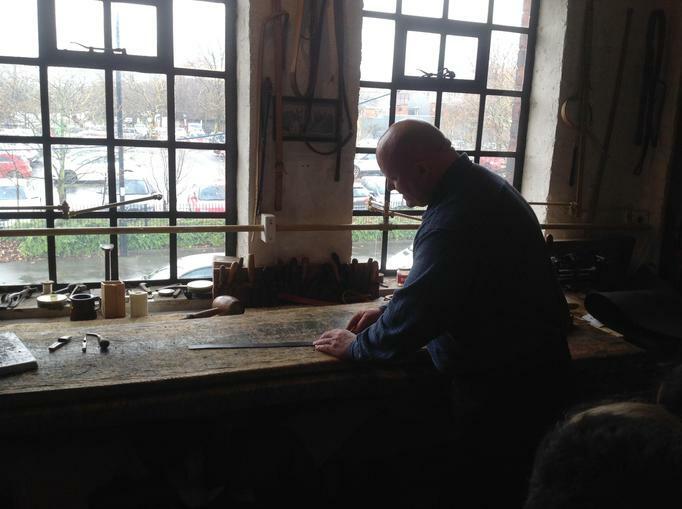 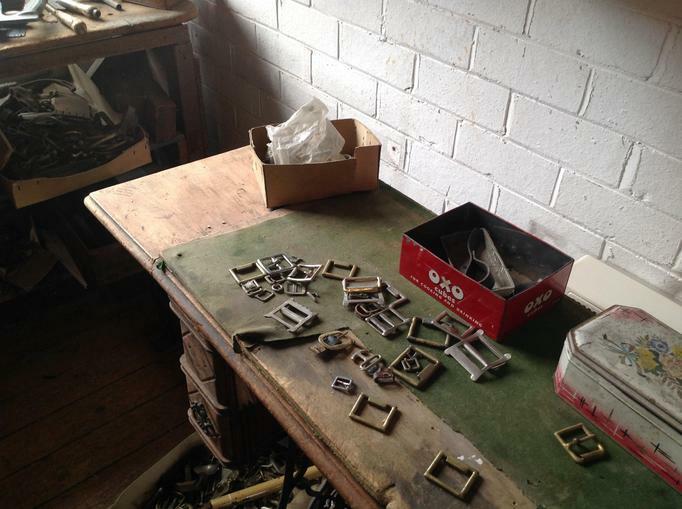 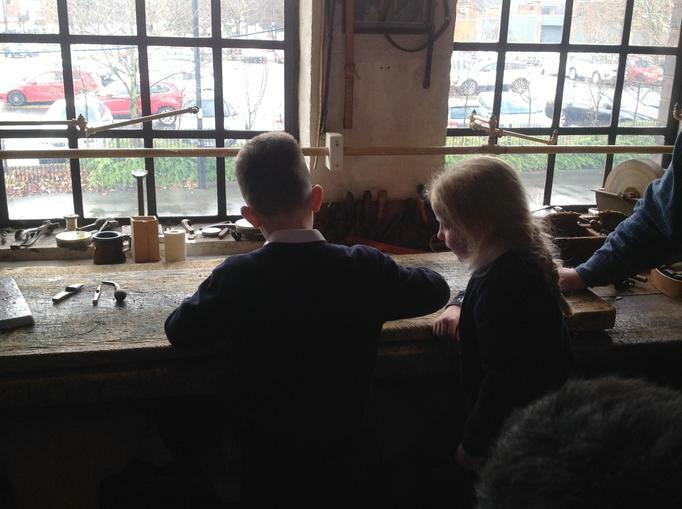 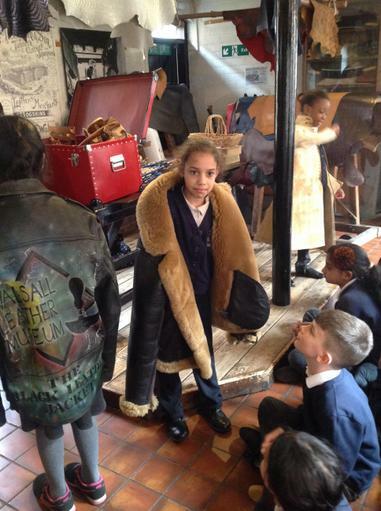 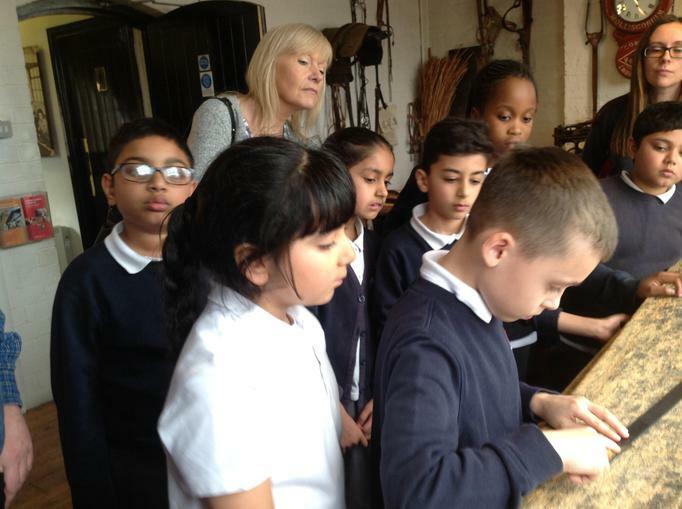 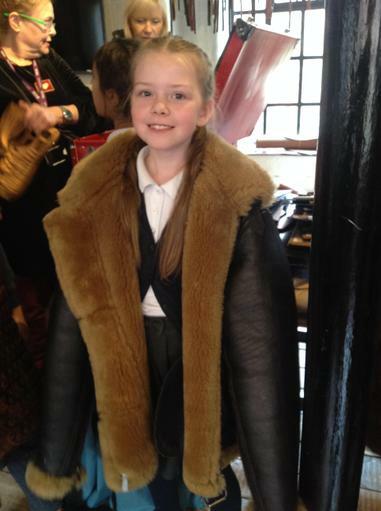 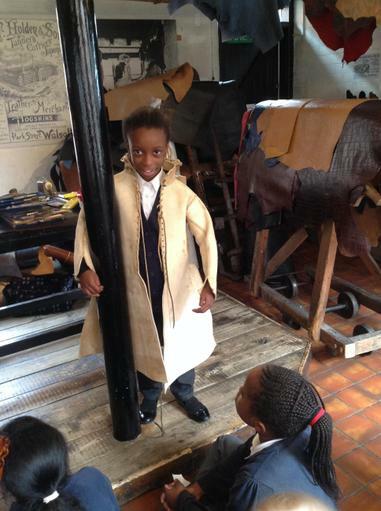 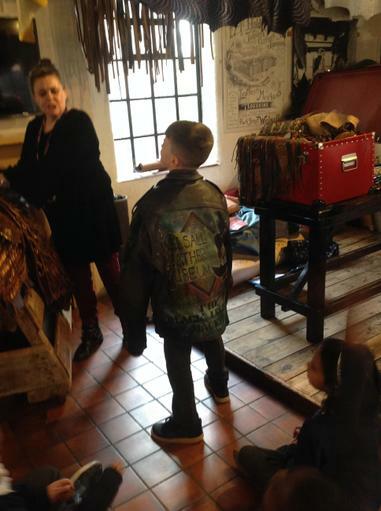 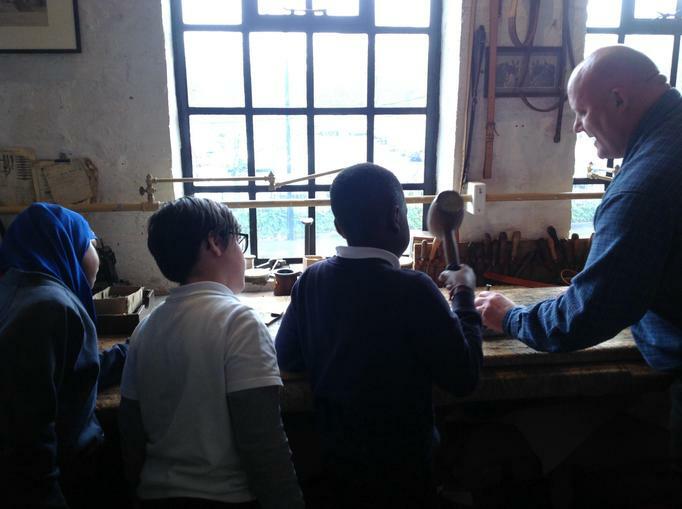 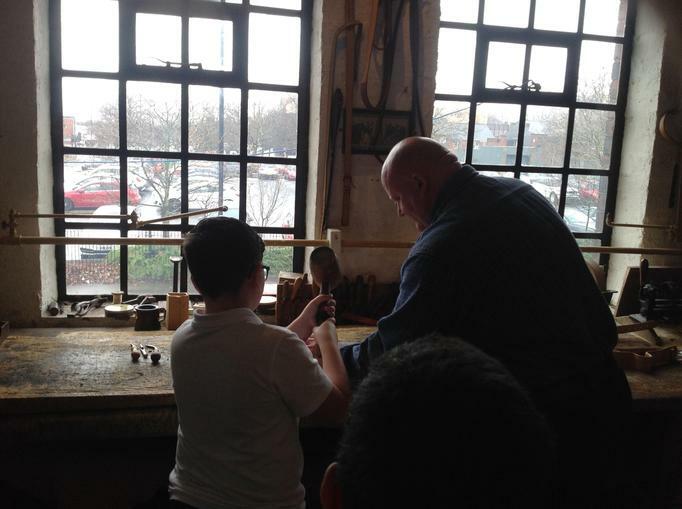 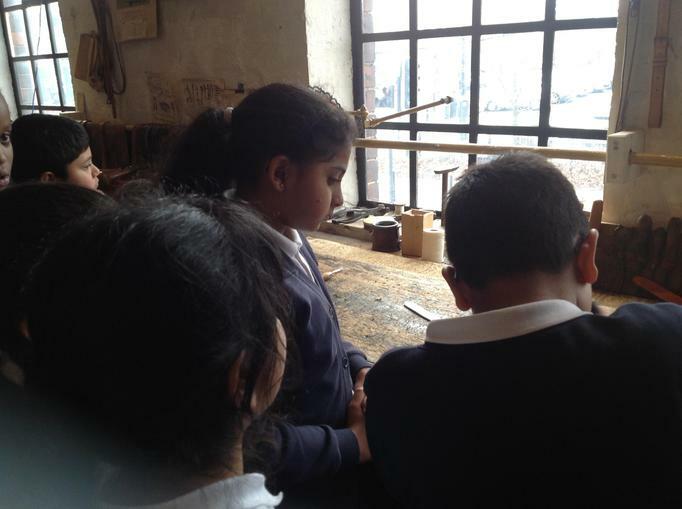 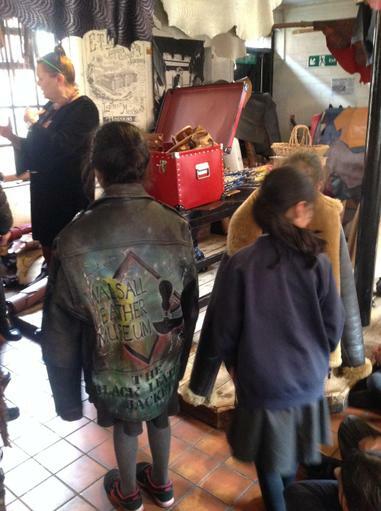 On the 6th March, 4R walked to the Leather Museum. 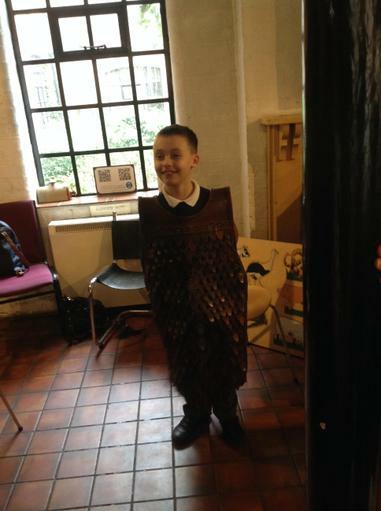 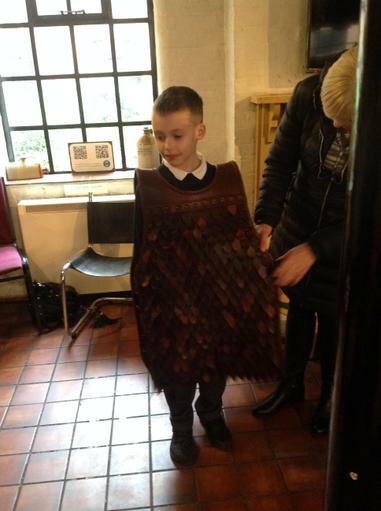 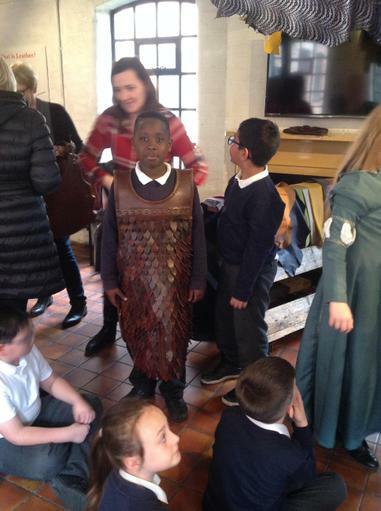 The children learnt about Viking Clothes and the Viking way of life. 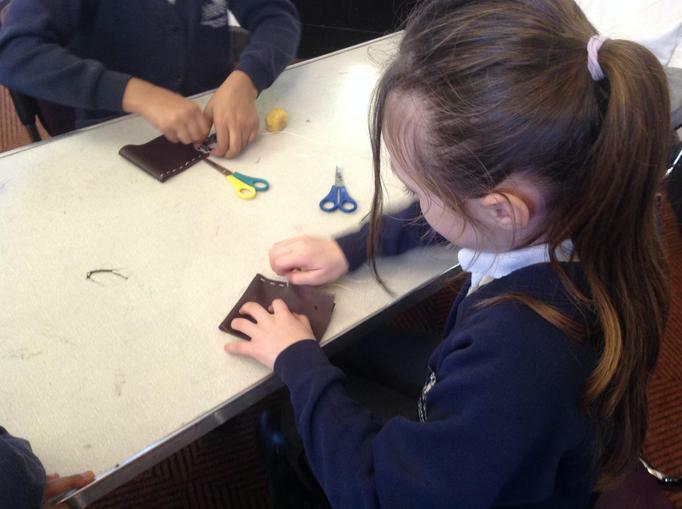 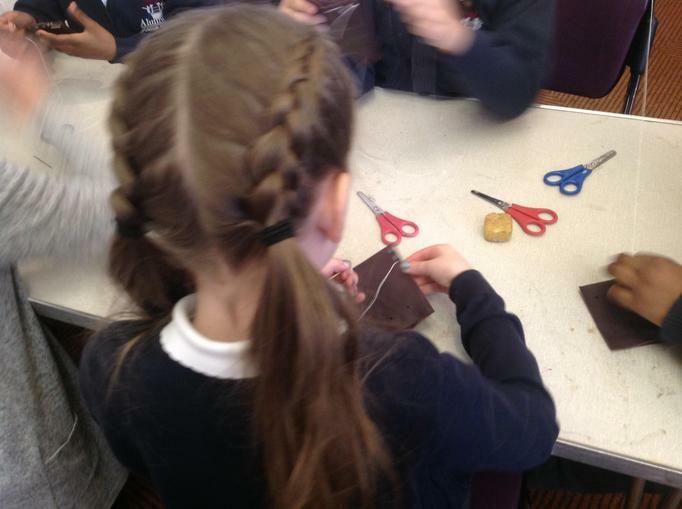 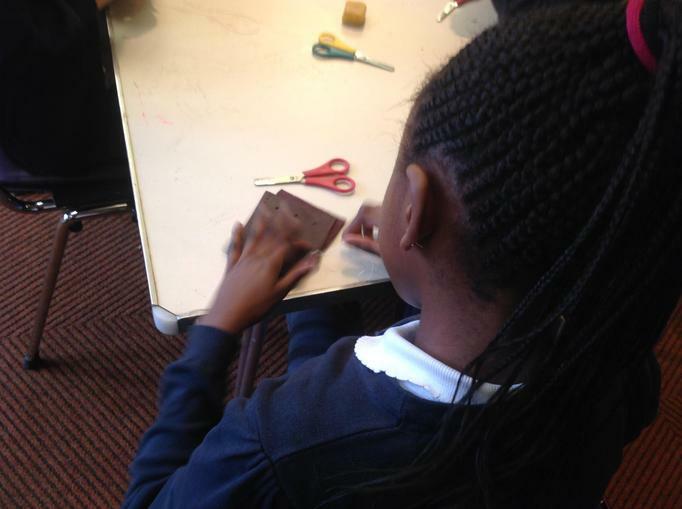 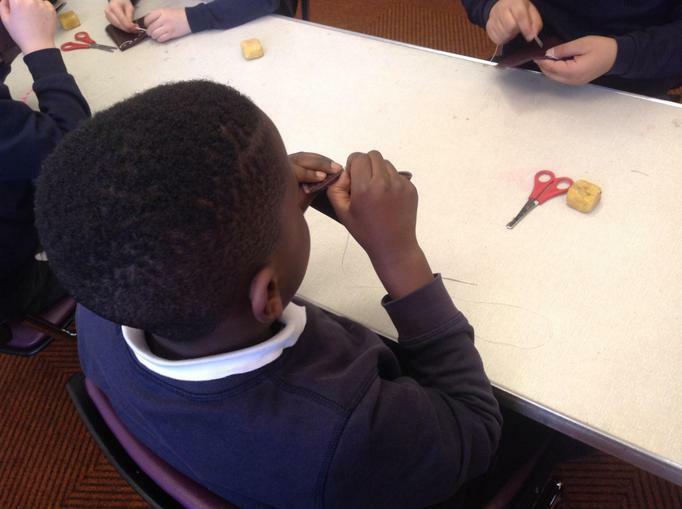 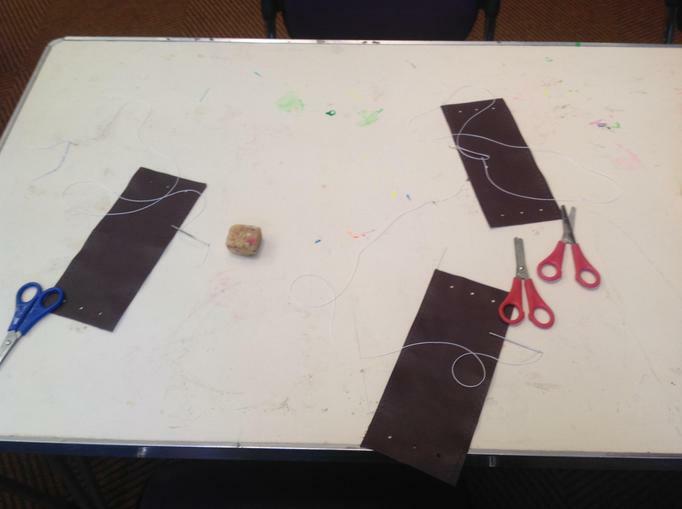 They had the opportunity to learn how to double stitch, make a keyring and make their own Viking Purse.